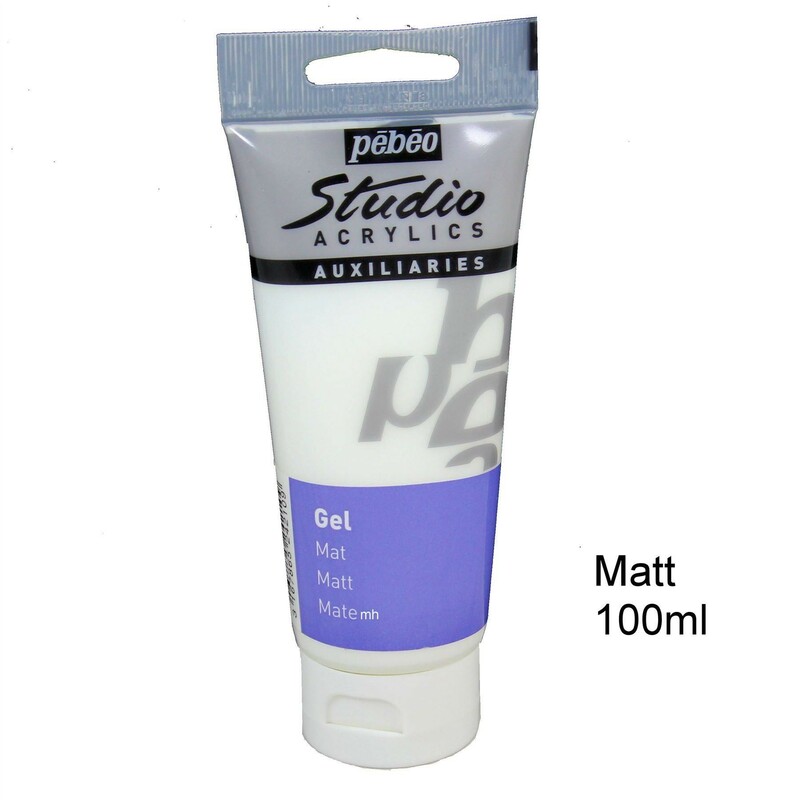 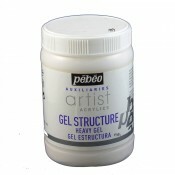 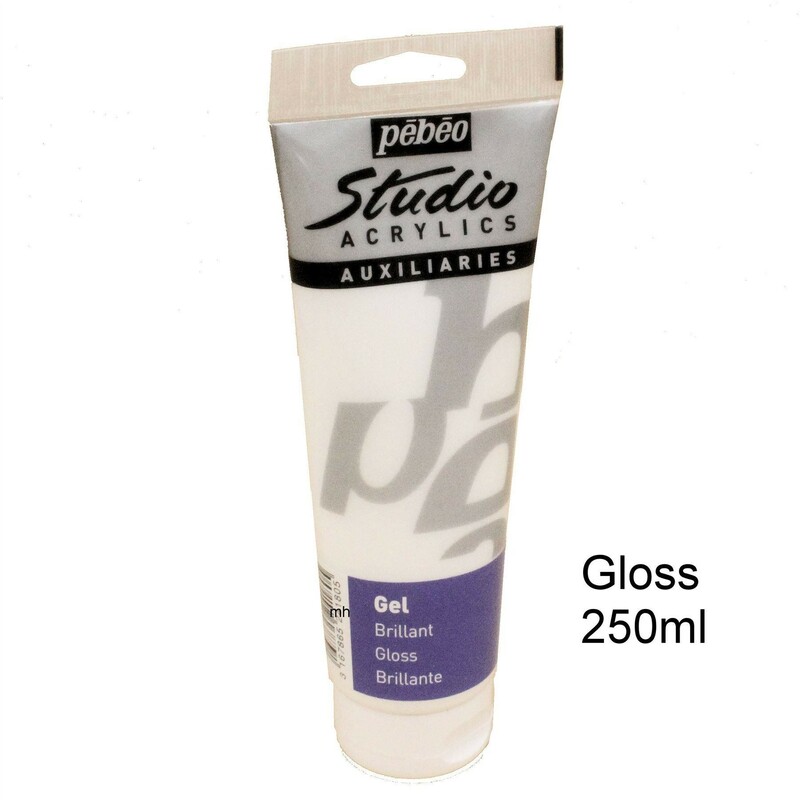 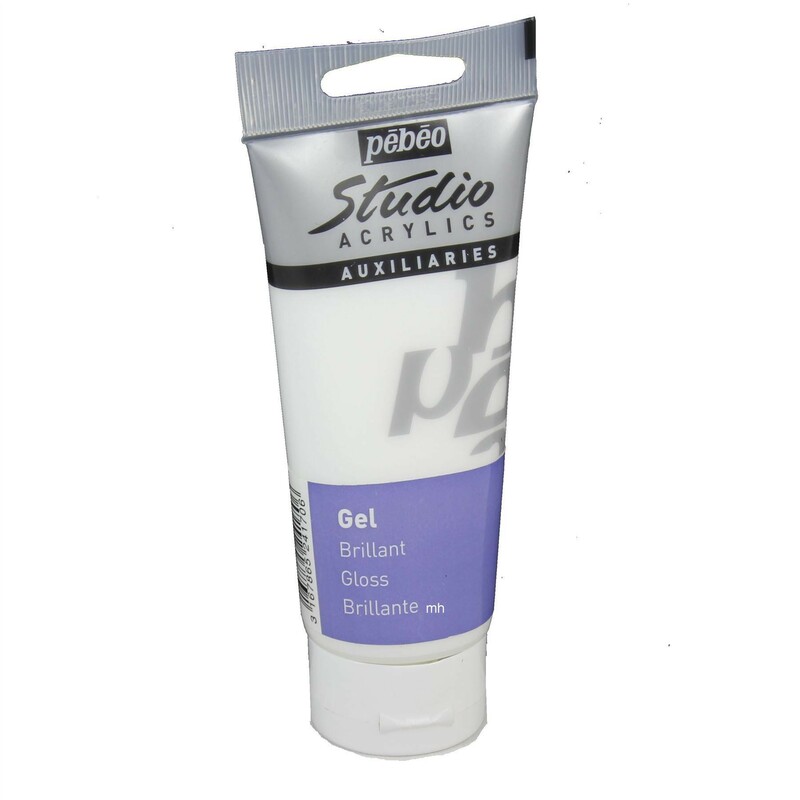 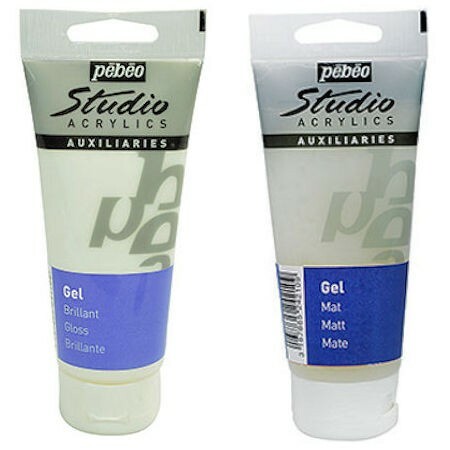 Pebeo Studio Gels are used to prepare acrylic colours. 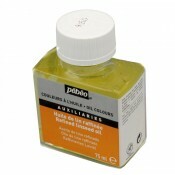 Thick consistency (can be diluted with water). 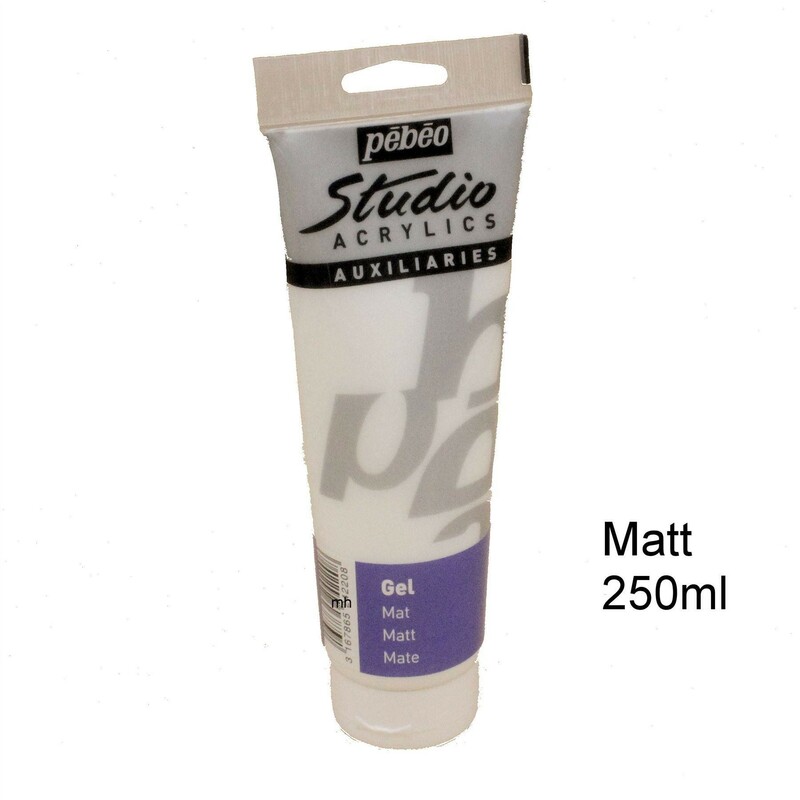 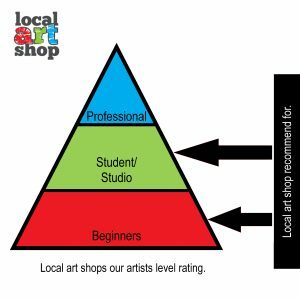 Store in conditions that avoid freezing.